We have been hearing quite a bit about the new Moto 360 smartwatch over the last month and now it looks like the device will be launching this summer. The new Moto 360 smartwatch recently received Bluetooth certification and now Motorola has confirmed that they are launching some new devices this summer, one could be the Moto 360. The news comes from Lenovo’s CEO, Yang Yuanqing who recently spoke to the Telegraph about new devices they have on the way. 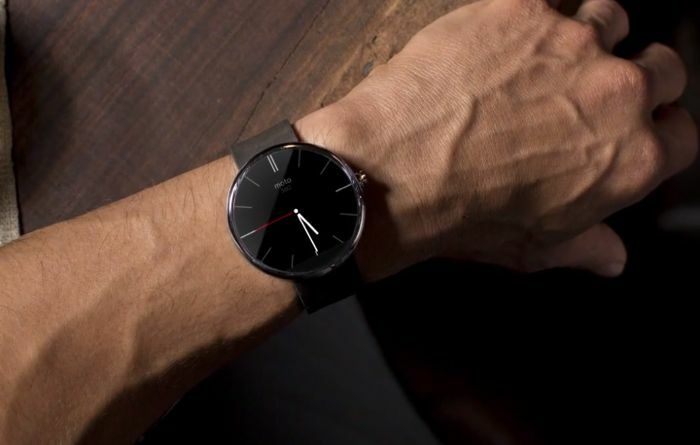 It is not clear as yet on whether the company has a couple of new smart watches to launch this summer, we have previously only heard details about the second generation Moto 360. As yet there is no information on these new smartphones that the Lenovo CEO mentioned, as soon as we get some more details, we will let you guys know.